The Seaside community is one of the best historic areas to be found in the downtown area of Oceanside. 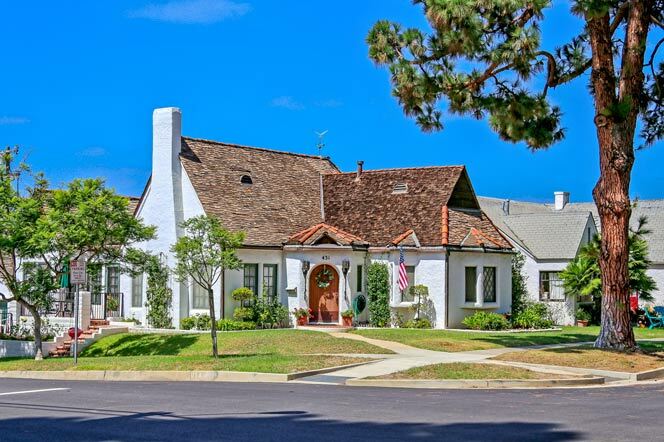 The homes in this area date back to the early 1920's and feature beautiful Spanish, Tudor and Bungalow style homes. For the most part homes in this area are priced between $500,000 to $750,000 and are located 9 to 10 blocks to the beach. They are located on the oceanside of the 5 freeway and close to many local restaurants and shopping off Mission Avenue. The Oceanside High School is also within walking distance from most homes in this community. For more information regarding the Seaside community please contact us today.